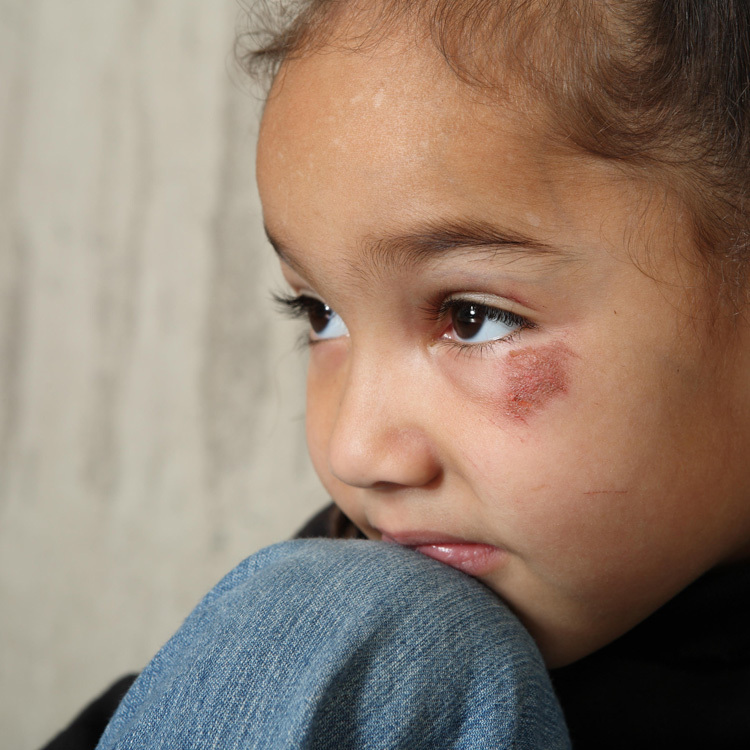 Domestic Abuse registered children’s charity Strength With In Me Foundation (S.W.I.M) 1165152 is a pioneering approach to addressing domestic abuse. The charity raises awareness and promotes healthy relationships by equipping young people with the emotional tools to avoid, combat and leave toxic relationships. This year, the government finally published updated guidelines for councils, created in partnership with experts to ensure the U.K response to domestic meets the needs of BAME victims who are unheard, misunderstood, marginalised and disproportionately effected by Domestic Abuse. S.W.I.M provides comprehensive intervention in response to the prevalence of Domestic Abuse among young girls and women, shining a spotlight on the 15% of BAME victims effected by Domestic Abuse. Their mission is in keeping with The Baton Awards purpose as they work to reduce the incidence and minimize the impact of Domestic Abuse through the empowerment and education of young girls. S.W.I.M works with them at a grassroots level to change mind frames, peer culture and current behaviourisms and teaches how to unearth their fullest potentials, equipping them with the self-esteem and confidence to make healthier relationship choices. S.W.I.M has led several global awareness campaigns and the charity recently won a National Diversity Award. S.W.I.M was also proud to announce their inclusion in St. James’s House official commemorative album for the Vote100 anniversary as a representative of the domestic abuse children’s charity sector.